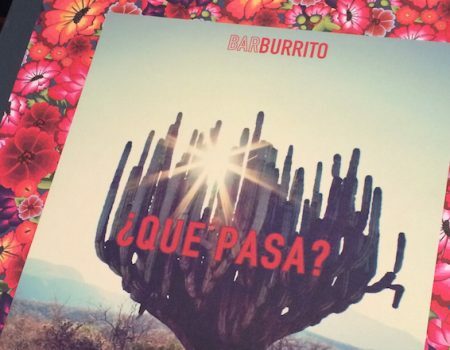 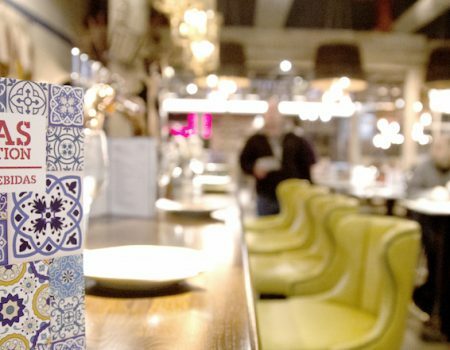 Spanish cuisine lands in Grey’s Quarter thanks to the newly open Tapas Revolution. 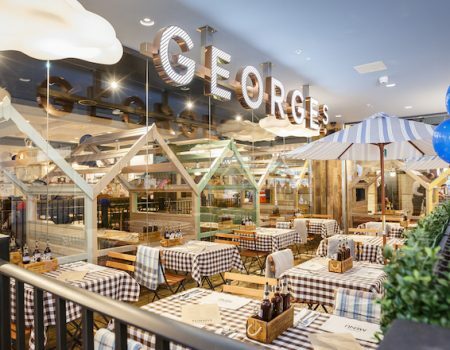 Giraffe World Kitchen is one of the latest additions to intu Eldon Square’s Grey’s Quarter. 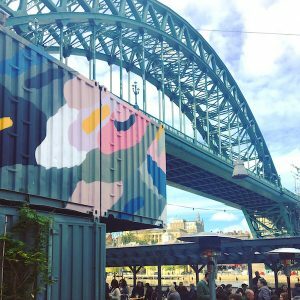 Newcastle Sparkles tucks into its new menu for a spot of culinary globetrotting. 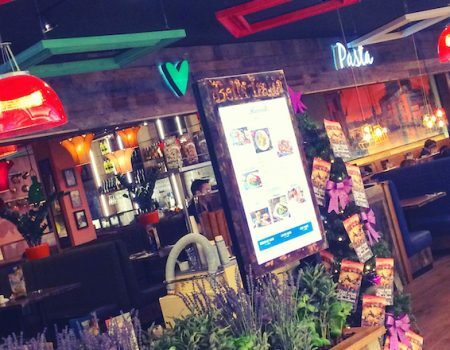 Newcastle diners, say hello to your newest Italian eatery, Bella Italia, now open in Grey’s Quarter. 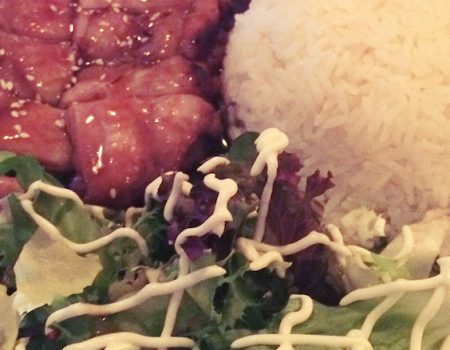 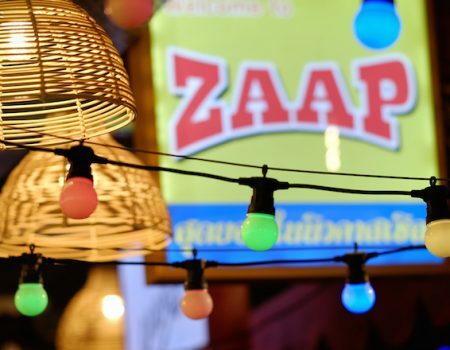 Zaap Newcastle – a Thai street food revolution? 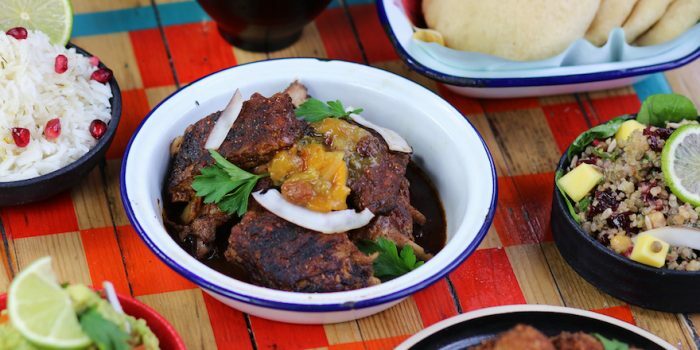 Zaap Newcastle is bringing Thai street food to the masses. 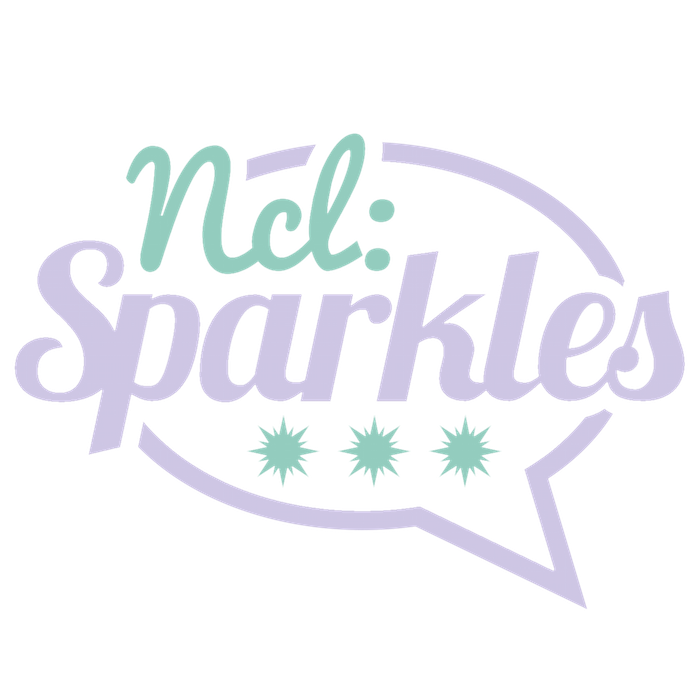 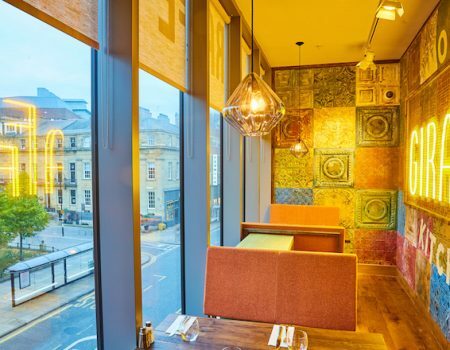 Newcastle Sparkles visits the newly opened restaurant to soak up the experience first-hand. 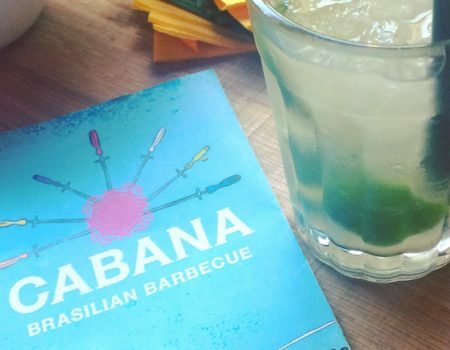 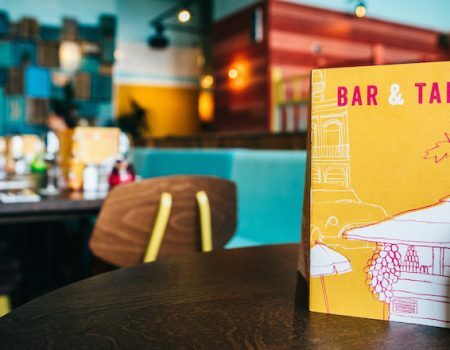 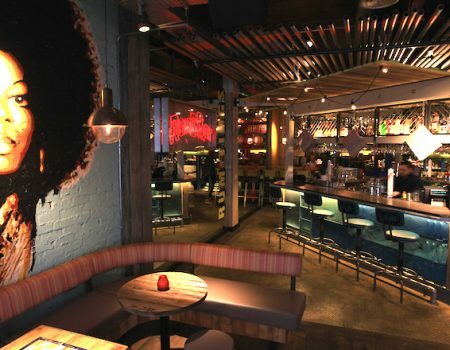 Rum, reggae and jerk - that's how Turtle Bay likes to roll... Newcastle Sparkles visits the new city centre restaurant to soak up its Caribbean vibes.